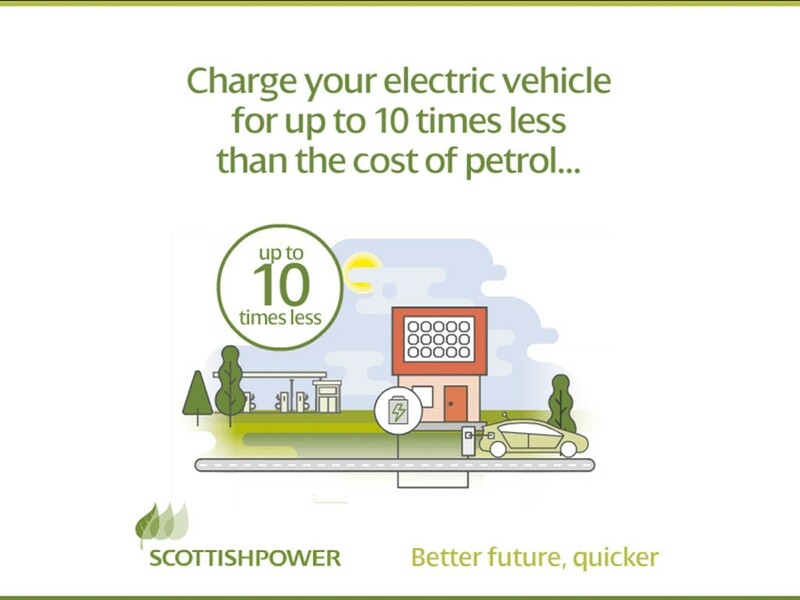 ScottishPower has launched a new tariff for EV owners that it says will cost drivers a tenth of the cost per mile of a standard petrol car. The SmartPower Green EV January 2021 tariff allows users to access discounted charging during off peak hours (between the hours of midnight and 5am), which consequently takes advantage of cheaper electricity rates via a smart meter – which the company claims is a first on the market. The company’s smart EV charger also allows scheduled charging that can be set by a smartphone app. 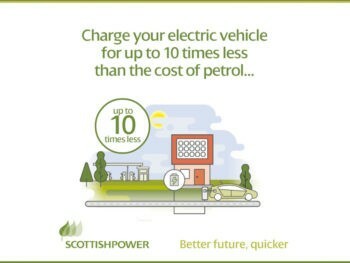 ScottishPower also recently announced it would become the first integrated energy company in the UK to produce 100% green electricity and is already supporting the UK’s switch to cleaner transport by unveiling a unique link-up with the major car retailer Arnold Clark allowing buyers to purchase or lease an EV of their choice, book a home charging point installation and sign up to the exclusive ScottishPower tariff all at the same time.